Jasmine here. Today’s letter is “E” and that stands for “EATING” (grass). The Tribe of Five is quite fond of our wheat grass and the Humans always make sure we have access to the fresh, tasty stuff. 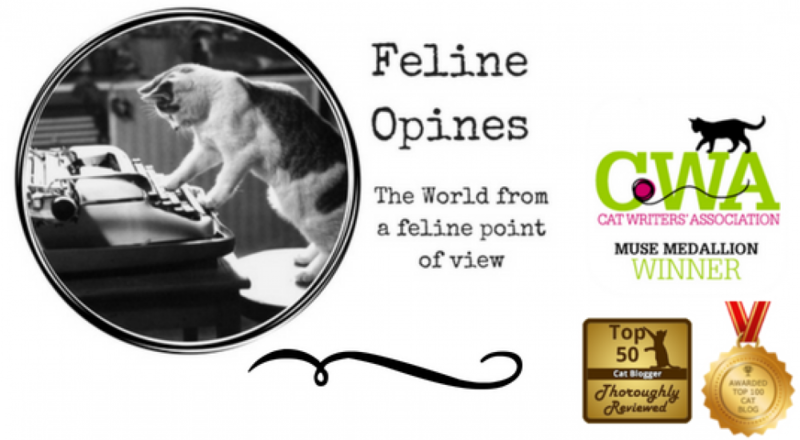 This entry was posted in AtoZBloggingChallenge, cats and tagged Alberto, cat grass, cats and grass, Feline Opines, jasmine, Lily, Olvier, Tucker, wheat grass.The Tribe of Five by Feline Opines. Bookmark the permalink. Grass is a great delicacy! Always a popular appetizer. Thank you! It’s one of my favorite snacks! You are so lucky. Whenever I grow some for my cats, it never looks that good. Heh, heh, I never got it to grow well so now I buy it! It’s very good for many things including keeping your tummies healthy. You’re all so adorable. We agree and so does our Human! It’s always a red letter day when we get fresh new grass!